Elkagorasa the Casual: Free Weekend March 21 - March 24. Haven't played in awhile? Quit because of some mechanics? 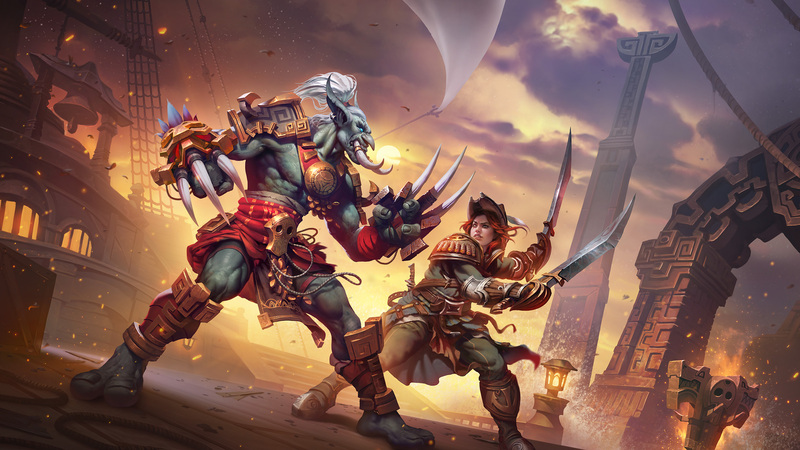 Blizzard is offering WoW for free to returning players this coming weekend.